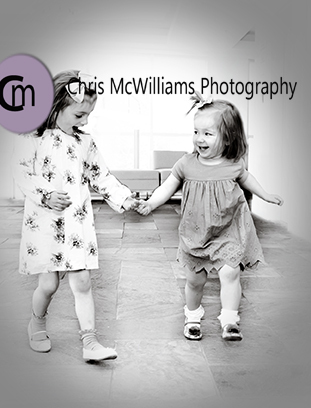 Today I had the pleasure of photographing these cute little girls. 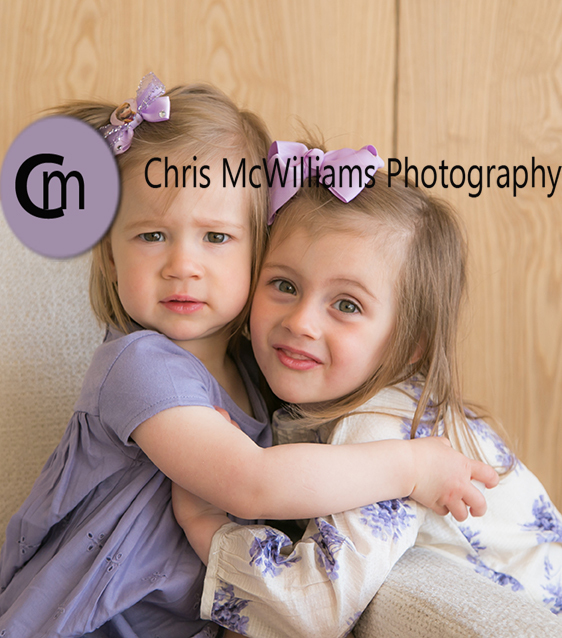 It was approximately the 10th time that I’ve photographed this family. I love seeing these little ones grow. 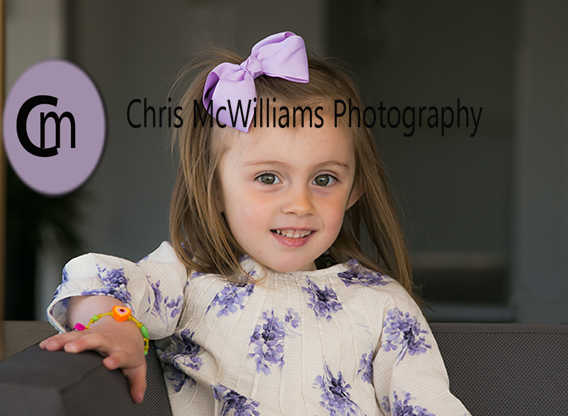 A. is almost 2 and made us work for smiles but her big sister (at 4) was a real trooper and we got some great images.